Achieve a lasting glow with this award winning product form Clinique. 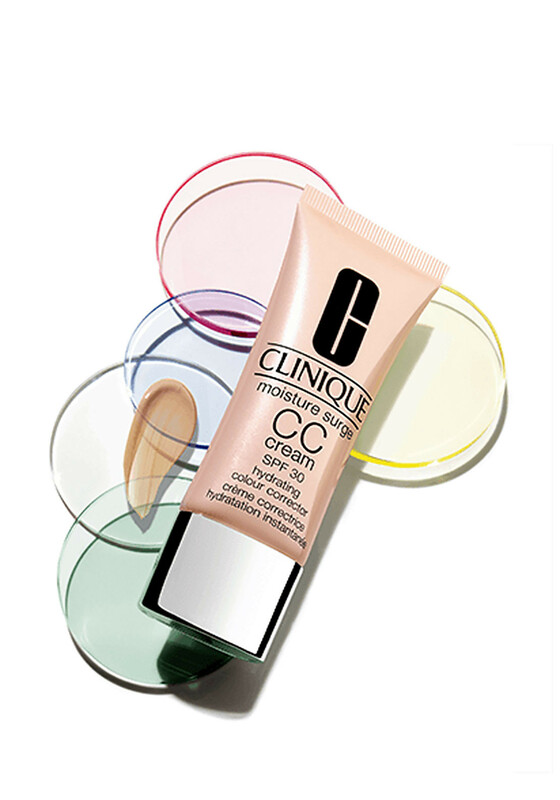 Change your skins undertones with this colour correcting CC cream that’s designed with a smart colour correcting technology for a flawless look. Give your skin lasting, oil free hydration and a sunscreen protection with this fabulous product.